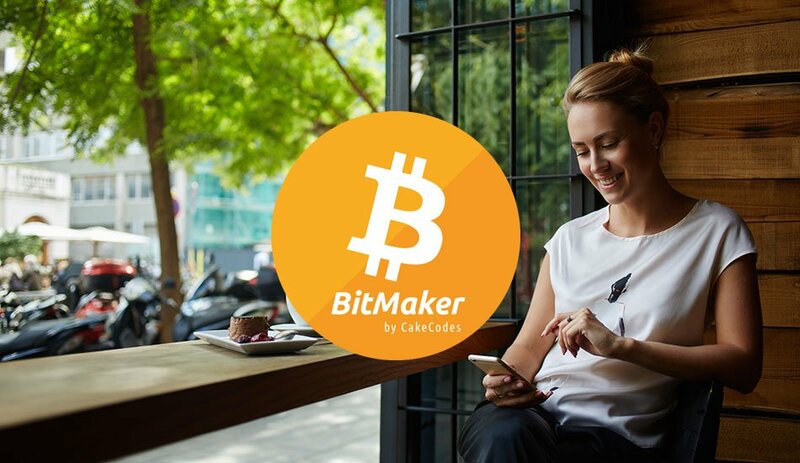 Bitcoin Magazine recently reached out to CakeCodes CEO Simon Yu to get more details on BitMaker’s success, how this Android app works, why they use bitcoin and how they plan to expand their operations in the future. The point of BitMaker is to get users to try out other mobile applications or fill out forms for free trials of various products or services. It’s sort of a form of advertising where the viewer of the ad also gets paid in the process, which is something Brave is working on with their Bitcoin-enabled browser as well. When tasks are completed in BitMaker, users are rewarded with in-app tokens known as Blocks. These “Blocks” can then be converted into bitcoin or ether once a certain threshold has been met. Users are able to view an engaging advertisement once every 30 minutes, for which they are paid roughly $0.002 worth of Blocks. One of the advertisements tested by Bitcoin Magazine was more of a quick trial of a mobile game rather than a promotional video that is simply watched. In addition to the simpler advertisements, there are standalone tasks that involve a bit more work, such as downloading a freemium game or signing up for a free trial of Hooked on Phonics. These tasks can pay out more than a couple of dollars’ worth of Blocks each. Of course, BitMaker is not the first platform that allows people to get paid for essentially signing up for free trials of products or services. These sorts of survey sites have existed since the early days of the internet. 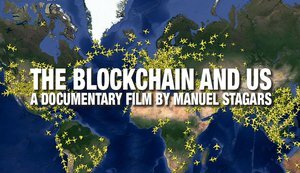 The key difference here is the focus on Bitcoin throughout the application. In fact, BitMaker’s logo really isn’t much different from the classic orange-and-white Bitcoin logo. The focus on the excitement around the bitcoin price in the app is real. Users will sometimes receive notifications on their phone about the price of bitcoin or ether from the app. According to the BitMaker website, the app has paid out over 215 bitcoin and 34 ether up to this point. This amounts to over $275,000 worth of payouts at current exchange rates. There are four total payout options available on BitMaker right now: Bitcoin, Coinbase, Xapo and Ethereum. Due to increased U.S. dollar denominated transaction fees on the Bitcoin network over the past year, Coinbase, Xapo and Ethereum withdrawals can be made at lower thresholds. According to Yu, CakeCodes has not closed the door on an ICO yet, but he also pointed out some potential drawbacks associated with that particular model. 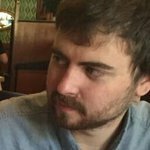 CakeCodes intends to use the money from the Wefunder campaign to increase user growth, fast track development for an iOS app and add new features to the Android app. Update: On April 28, a CakeCodes representative alerted us to an SEC request to remove the launch date from the Wefunder site. This article has also since removed the link to the campaign.